New chocolate brand Zang is all about the lift, thanks to the shot of caffeine it’s packed with. 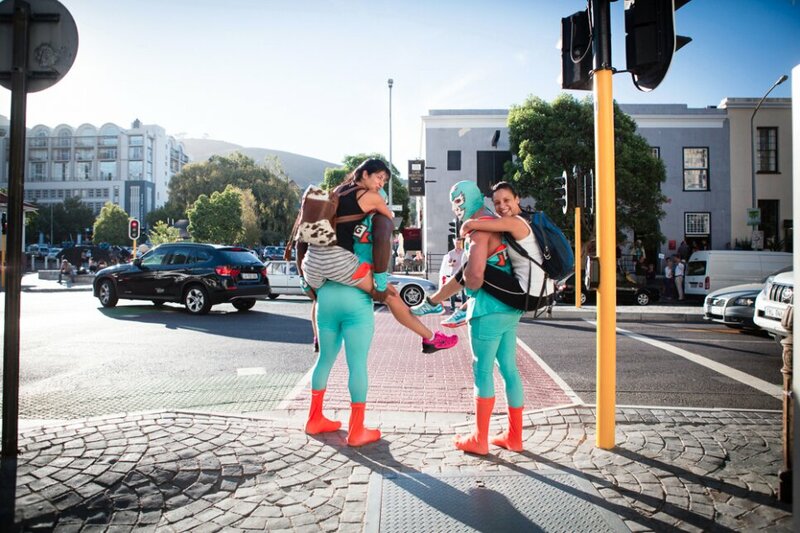 To help launch the brand, we launched the world’s first luchador piggyback taxi service to give weary Capetonians a free lift. Watch as high jinks and merriment ensue.